Tamron lens users in the U.S. can submit an exhibit entry for a chance to win any Tamron lens by September 30, 2016. 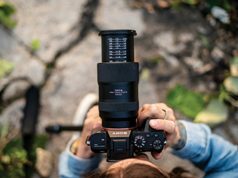 Commack, NY—Tamron USA is hosting its fifth My Travel Exhibit photo contest, offered exclusively to Tamron USA lens users. Entrants are asked to create a 3D virtual exhibit showcasing 8 to 14 of their best images in a travel theme on Tamron’s photo-sharing exhibit site, myphotoexhibits.com. Tamron judges will select the winning exhibit based on overall image quality and the originality of the collection. 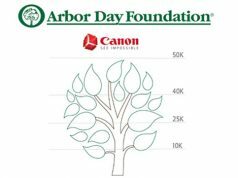 The winning exhibit will be featured on the Tamron USA website as well as in the Tamron eNewsletter. The winner will also receive his/her choice of any Tamron lens. 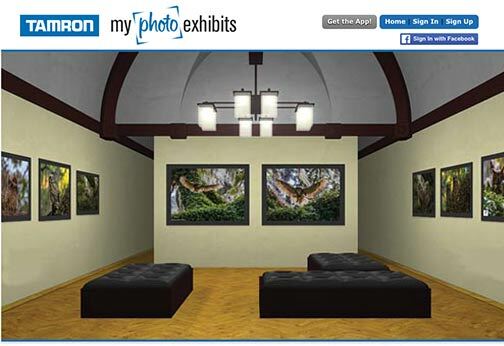 Unlike traditional static online galleries, Tamron’s SoHo-styled MyPhotoExhibits (MPE) interface, available at myphotoexhibits.com, allows users to create customizable gallery exhibits within an interactive experience. 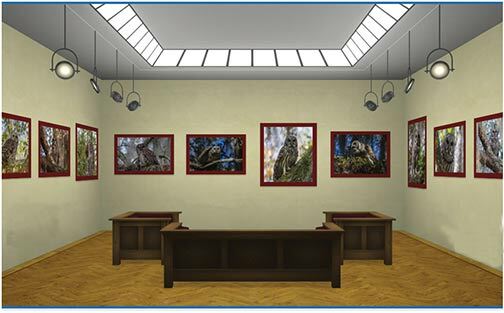 Photographers can set up a user avatar and bio, upload their high-resolution images, and create their personalized online exhibit space. 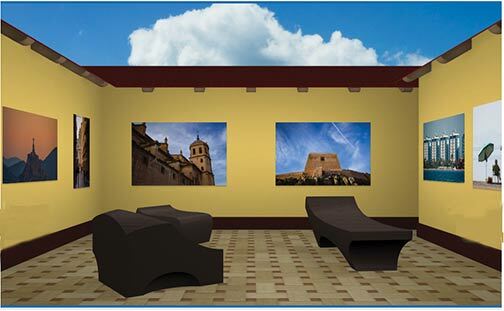 After organizing the exhibit and captioning the photographs, users can put finishing design touches on their exhibit. Photographers are invited to extend their creativity and show their work in complementary settings by choosing wall and floor textures and colors, frames, furniture and lighting. They can go back into the MPE interface at any time to add more photos, tweak presentation specs or create an unlimited number of new exhibits that feature travel pictorials, special events or projects. 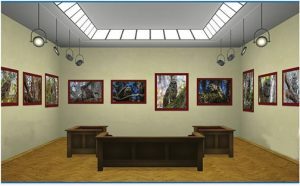 Spreading the word about these custom exhibits is another way in which MyPhotoExhibits stands out from other online galleries. Once an exhibit is ready to “open,” photographers can share it with friends by sending invitations from the website or the iPhone/iPad apps to Facebook or other social media platforms. They can also send invitations by e-mail. Visitors to the exhibit can sign the photographer’s guestbook, choose favorite exhibits and also follow exhibiting photographers. Apps for iPhone and iPad for photography enthusiasts on the go are available for free in the iTunes App Store. They can also be accessed from tamron-usa.com/lenses/apps_mpe.php. 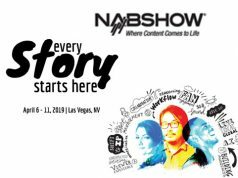 Through their iPhone or iPad, users can browse through all available exhibits, view their own exhibits, check out other photographers and share exhibits by sending out invitations to friends. The contest officially launched on July 20, 2016. Entrants without a computer or Internet access may send in entries of 8 to 14 images up to 8.5×11 inches in size by mail. The deadline for submissions is September 30, 2016. 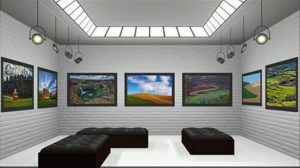 Additionally, complete contest rules are available at myphotoexhibits.com/contest.